Hi everyone! Today I’m going to talk a little bit about foundation. After skincare, for me the next most important thing is foundation and how our skin looks. There are so many foundations on the market, it is often overwhelming deciding which one is right for us! The first thing you need to do is choose a formula suited to your skin type. I have a few firm favourites that I use on myself and also on some clients. I have normal to dry skin so I absolute love dewy foundations that make you look glowy and fresh and are most flattering. My favourite is MAC studio sculpt. This is a gel based foundation which is very hydrating and has a real luxurious feel when you apply it. 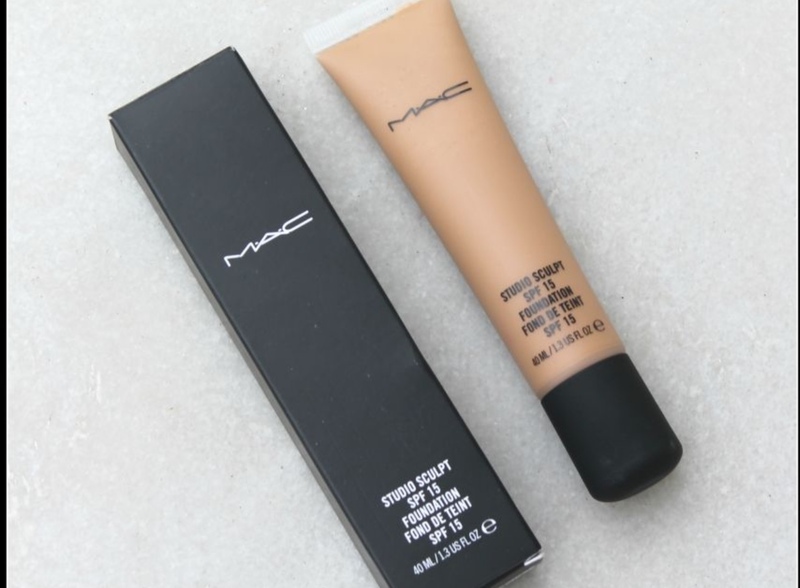 This is a very dewy foundation so is perfect for dry, normal or even mature skin. It also has long lasting properties and is water resistant offering a medium to full coverage- what’s not to like?!? Some days I prefer not to wear as much (if any makeup) so I will look for more of a BB cream or tinted moisturiser. However I recently purchased the Charlotte Tilbury Flawless Filter and I absolutely LOVE it! It’s marketed as a complexion booster and that is most certainly is! It can be worn all over the face or just dotted in areas you wish to make more glowy. Or you can wear it underneath or on top of your normal foundation to illuminate the skin and to achieve a fuller coverage! I am a massive Charlotte Tilbury fan- everything is so beautiful packaged too and I’m a sucker for luxurious packaging!! Winner winner! If you’re a bride to be considering your foundation for the big day, you are spoilt for choice. I offer airbrush foundation which is a foundation popped into an airbrush machine and literally “airbrushed” onto the face. The foundation is a beautiful formula comprising of silicone and vitamin A ensuring fine lines and open pores are reduced creating flawless foundation - it’s also waterproof so perfect for any tears! It’s a medium coverage but can be dusted over for less or layered to create a fuller coverage- an all round lovely product and something you may want to consider for your big day! I hope some of these recommendations may have helped you, feel free to ask any questions!